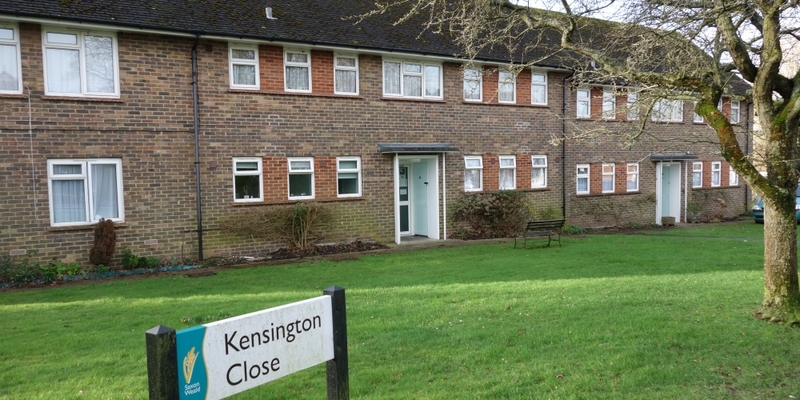 Kensington Close is a quiet rural scheme in a peaceful village location. West Chiltington has a small selection of local shops and pubs, with regular bus services to Worthing, Chichester and Horsham. The development consists of 25 apartments: one studio, 20 one-bedroom, three two-bedroom and one three-bedroom.